2017-09-21 15:18:04.806 xcodebuild[8273:56611] [MT] IDEDistribution: -[IDEDistributionLogging _createLoggingBundleAtPath:]: Created bundle at path ‘/var/folders/d7/cpr_njpd7_gf29sww6x6k0pc0000gn/T/HLCG_2017-09-21_15-18-04.806.xcdistributionlogs’. 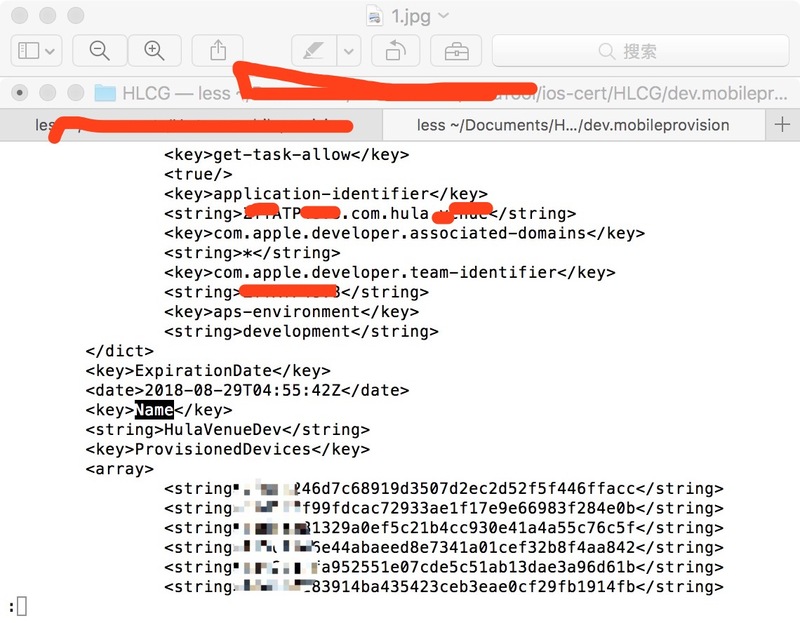 error: exportArchive: “HLCG.app” requires a provisioning profile with the Associated Domains and Push Notifications features. 2017-09-28 16:55:33.298 xcodebuild[58842:2191480] [MT] IDEDistribution: -[IDEDistributionLogging _createLoggingBundleAtPath:]: Created bundle at path ‘/var/folders/dj/3x6kkpbn7gn1rfnhcmm731380000gp/T/Simulation_2017-09-28_16-55-33.294.xcdistributionlogs’. error: exportArchive: “BaonahaoSchool.app” requires a provisioning profile with the Push Notifications feature.